The CEO Pay Ratio will be published in 2018 proxy season. As companies begin calculating their Ratios, it is also time to begin thinking about the timeframe immediately following the proxy statement publication and the possible reactions of key interested parties. 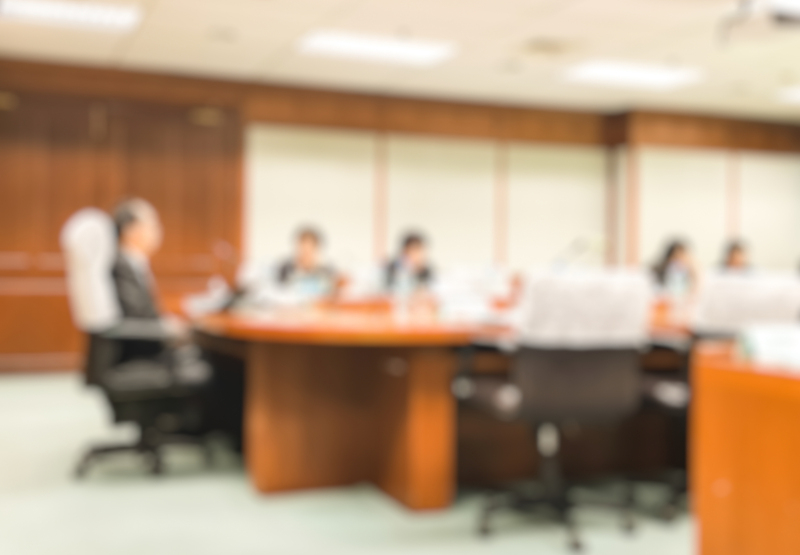 We suggest that companies determine how they want to respond to inquiries about the published CEO Pay Ratio and evaluate whether alternative Ratios should be calculated to provide appropriate context. Companies will need to decide whether to be proactive or reactive to potential inquiries. As we approach the 2018 proxy season, a key change for companies will be the first publication of the CEO Pay Ratio as mandated by the Dodd-Frank Act of 2010. Companies will begin publishing CEO Pay Ratios in proxy statements in early 2018. Much has been written about the details of calculating the Ratio as well as potential employee reactions to employer-published Ratios. This article attempts to take a different perspective, focusing on the potential views of several interested parties, including employees, investors, and the media. As such, we try to forecast company outcomes and issues likely to come about in mid-2018 after the Spring’s proxy statement publications. In addition, we suggest methods to address those issues as the CEO Pay Ratio makes its initial splash in the business world. We believe the tables published by both local and national media will include CEO pay, median employee pay, and the Ratio itself. Such tables will illustrate the fact that the CEO Pay Ratio consists of three parts, and the relationship among these components is key to understanding how employees may perceive its publication. This cross-company media comparison will be problematic: the SEC has stated it does not expect CEO Pay Ratios to be comparable across companies because of the variety of methodologies allowed for computing median employee pay.1 This distinction is unlikely to make its way into media reports. ‍Internal Comparisons to Median Pay - Employees will compare their own pay to the median employee’s pay. The obvious issue is that, by definition, half will be paid below the median; this could create a morale issue for those employees. Likewise, employees paid above the median could feel the same way if their pay is closer to the median than they had expected. Finally, the methodology used to calculate this median could complicate personal comparisons or cause other issues if the value of benefits are combined with direct compensation. ‍External Comparisons to Median Pay – Cross-company comparisons of median employee pay will be made. This will be especially prevalent among employees in the same geographic area and industry. Such comparisons could give the impression that a competitor pays more than one’s own company, and this could prompt employees to seek out a higher-paying competitor. This could become a key issue for companies in similar industries and regions, such as Silicon Valley. Will there be a competition to see who has the highest median employee pay? What would the recruiting implications be? Overall, employees will likely pay more attention to the CEO Pay Ratio’s median employee pay aspect than to the CEO pay itself: CEO pay has been published for many years and should not be a surprise to employees. In addition, company employees may perceive the Ratio as a rather abstract number and have only mild interest in cross-company comparisons. 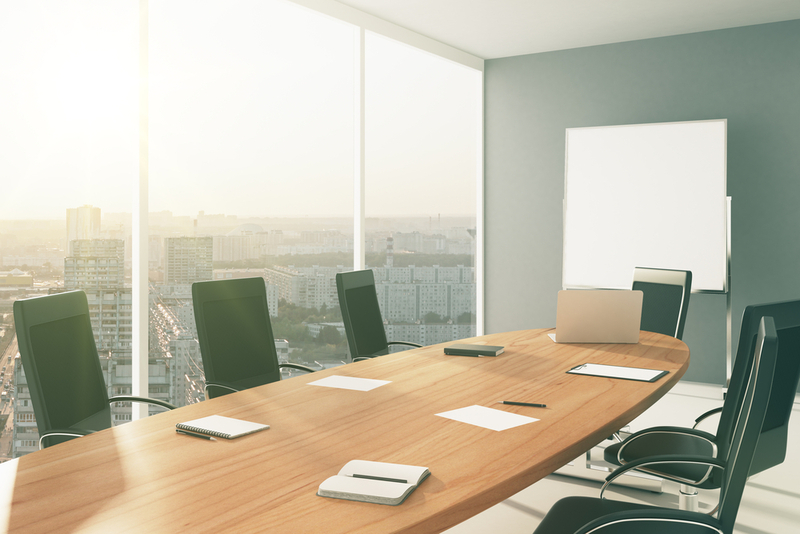 Only 16% of investors polled (primarily institutional investors) indicated they would not evaluate the CEO Pay Ratio as part of their investment evaluations. - Assess year-over-year changes in the Ratio for individual companies. The key conclusion is that investors will look for Ratio differences across both companies and time, but any Ratio differences/changes in and of themselves will not likely be enough to change investment decisions. Such information will likely be considered in conjunction with other available information. At the same time, investors may inquire about what they perceive to be ‘high’ Ratios and companies should be prepared for such inquiries. 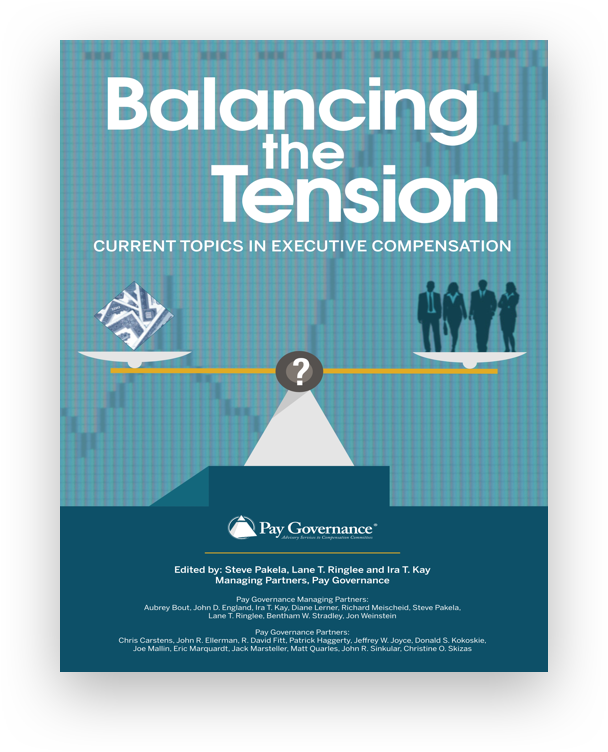 Most companies should be prepared to respond to questions related to the CEO Pay Ratio’s publication. Companies with what are perceived to be ‘low’ ratios will get fewer inquiries, but should be prepared in any case. Responses to investor and media questions could be covered together, as we think they will be similar in nature. Employee questions will be somewhat different, as they will be more focused on the median employee pay rather than the CEO Pay Ratio itself. For example, companies may consider publishing multiple ‘supplemental’ CEO Pay Ratios intended to provide context for media, investor and employee perceptions. For example, a significant number of relatively lower-paid, international, part-time, and/or seasonal employees would lower the median employee pay. Ratios will also likely vary significantly by industry: professional services firms with ‘high’ median employee pay will generally have lower Ratios, and those with ‘low’ median employee pay will have higher Ratios. We believe these additional calculations may provide beneficial insight into the CEO Pay Ratio for employees, investors, and the media. In each case, the supplemental calculations will result in a lower Ratio along with insight into the initial Ratio’s calculation. Investor/media relation functions should develop talking points to respond to inquiries, especially if their company’s initial CEO Pay Ratio may be perceived as ‘high’. The likelihood of media inquiries and the need for talking points is less likely among those companies whose CEO Pay Ratio may be perceived as ‘low’. This is particularly true concerning the media, whose sole focus will be on ‘high’ CEO Pay Ratios. Prepared talking points can also form the basis for responding to employee issues; there should be a sense of cohesion across all responses to the various interested parties. A key issue will be whether a company should be proactive or reactive to employee questions. Again, the initial CEO Pay Ratio may hold the answer: it may be appropriate to be proactive for a Ratio which may be perceived as ‘high’ and reactive for one that may be perceived as ‘low’. However, individual Company facts and circumstances should influence this decision. In general, the publication of CEO Pay Ratios for the first time will be prominently noted by the business media. It remains to be seen whether it will have its “fifteen minutes of fame,” or if it will face lingering scrutiny. However, the CEO Pay Ratio will likely become another aspect of the ongoing societal debate around income inequality and wealth concentration, which is not easily resolved either in this country or around the world. In any case, we believe companies should begin developing appropriate responses to likely CEO Pay Ratio questions from their employees, investors and the media. Companies are currently in a period when the Ratios are being calculated, and now is the time to begin planning for publication and its after-effects. Be like the Boy Scouts: Be Prepared! 1. “Division of Corporation Finance Guidance on Calculation of Pay Ratio Disclosure.” The U.S. Securities and Exchange Commission. September 21, 2017. 2. 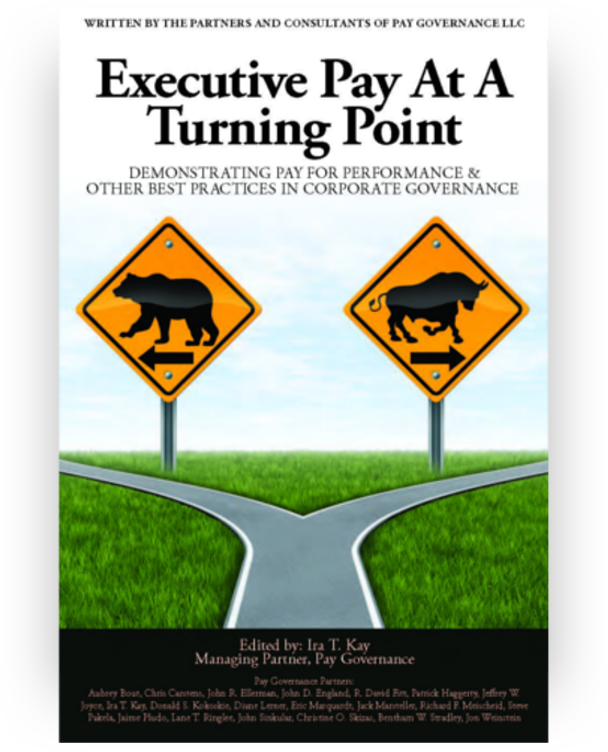 “Contextualizing CEO Pay Ratio Disclosure.” ISS Corporate Solutions Governance Insights. October 6, 2017. General questions about this Viewpoint can be directed to Joe Mallin by email at: joe.mallin@paygovernance.com.